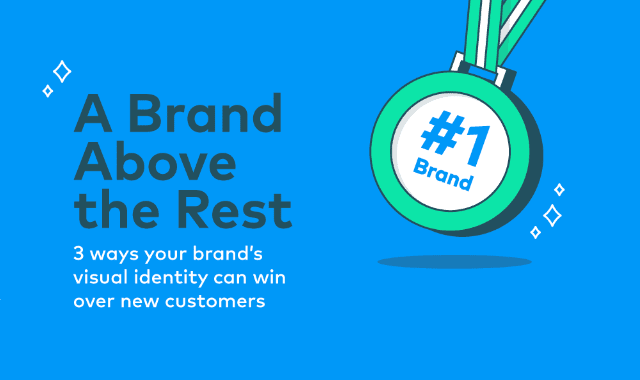 3 Ways Your Brand’s Visual Identity Can Win Over Customers #Infographic ~ Visualistan '+g+"
A powerful visual identity leaves a lasting impression on customers. In fact, 60% prefer to buy products from companies they're familiar with. But why do some brands create memorable marketing materials, whereas others fall flat? Scientific evidence shows that a strong brand interaction activates areas of the brain associated with reward and self-identification. Here are 3 ways to create a consistent visual identity that leaves the right impression.